There are about 29 million people in the U.S. currently diagnosed with diabetes, 86 million are diagnosed with pre-diabetes, according to the NHI. 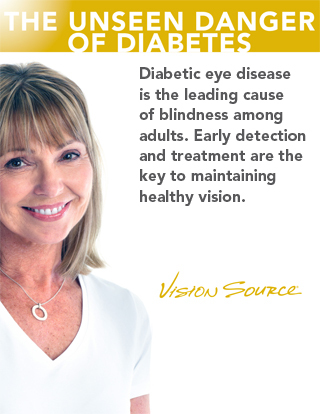 Diabetic retinopathy is the leading cause of vision loss and blindness in the country, affecting 7.7 million people age 40 and over, approximately 11 million are projected to be affected by 2030. According to a recent Prevent Blindness study, the estimated number of diabetic retinopathy cases in 2014 is currently more than 8 million and projected to increase to close to 11 million by 2032, and one-in-five adults reported knowing someone who has either lost sight or is currently losing their eyesight to diabetes.